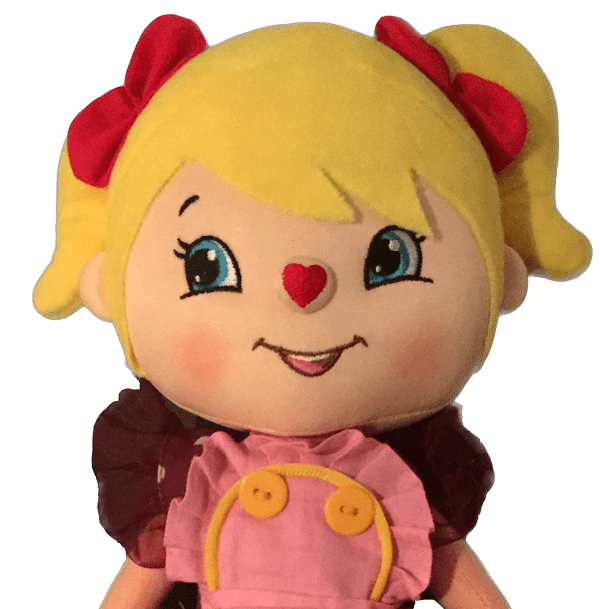 Get yours now!! Don't be disappointed! I am DBS checked, an equity member and I have full public liability. 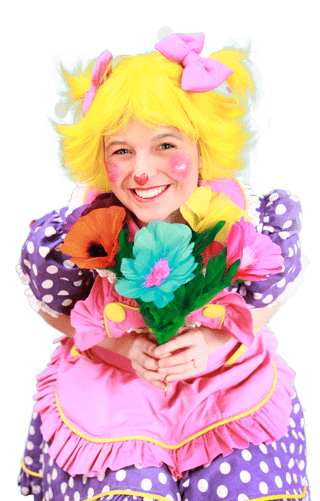 On this site you can find information about Louby Lou, the UK’s favourite clown and the renowned services she provides to family parties, corporate establishments, weddings, schools, hospitals, celebrities and sports stars. 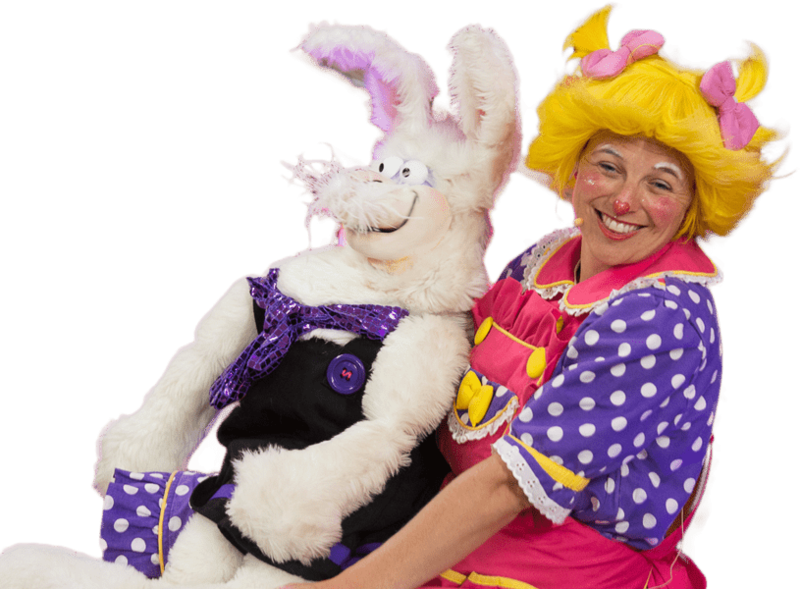 This has made her one of the most popular, entertaining and respected clowns in this country. 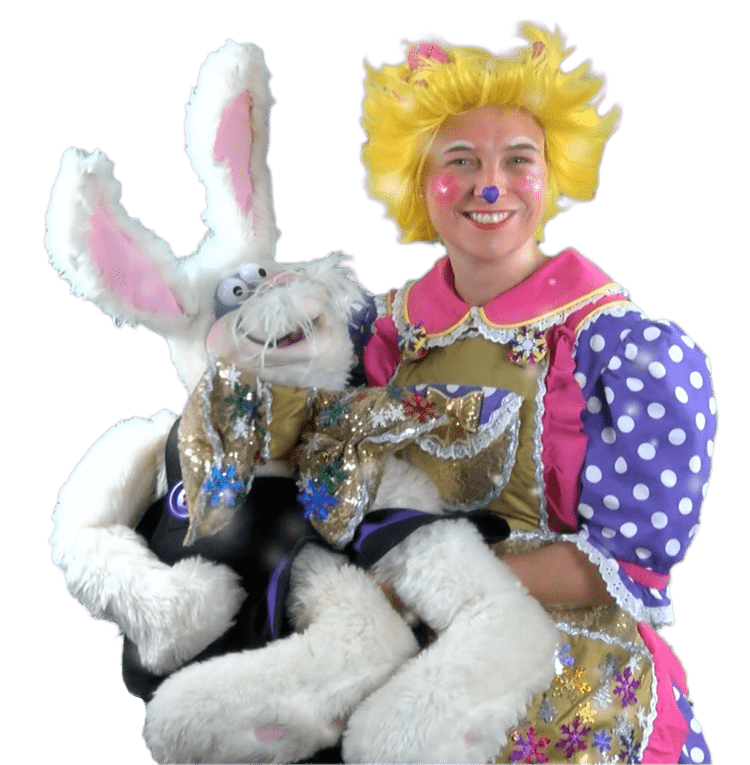 Louby Lou’s skills have attracted attention in the media on television, radio and print, some of which are available on this site. 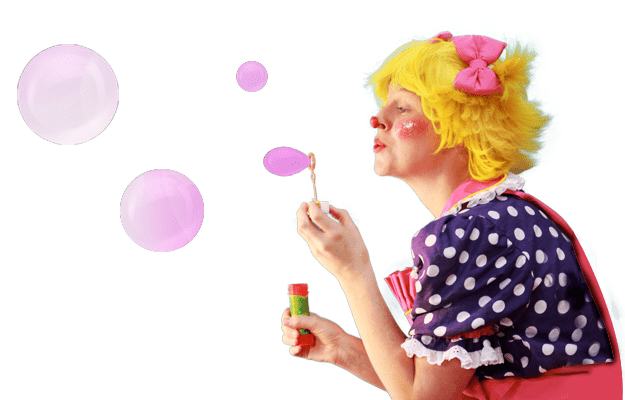 Whatever your requirement, Louby Lou has the experience and knowledge to provide an entertaining, unique experience to your event! Please take some time to explore this site and if you have any questions or queries please do not hesitate in contacting me. 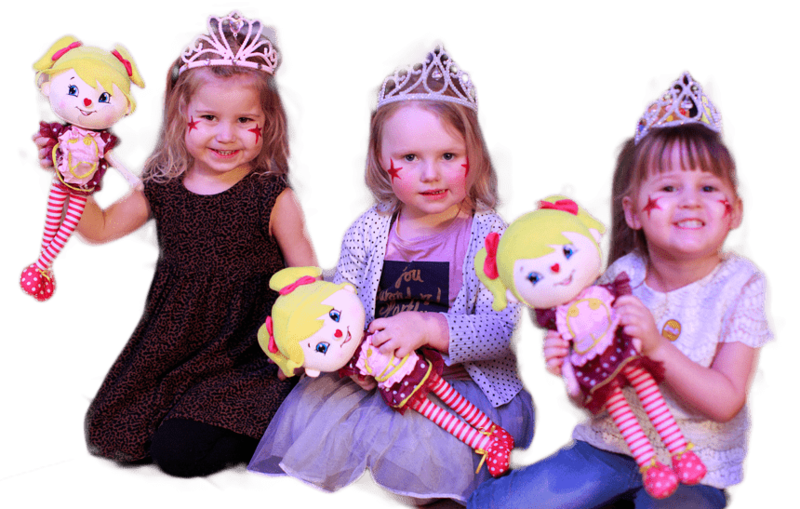 Louby Lou is based in the North West of England providing children’s parties in Lancashire, Greater Manchester and Merseyside. A travel charge may be applicable depending on where your party is taking place. 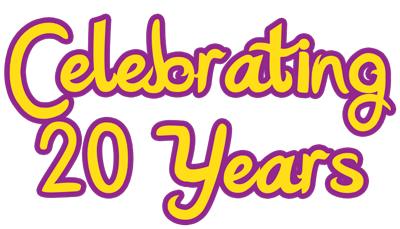 For an accurate quote for your Louby Lou experience including travel please e-mail lucy@loubylou.co.uk with the venue postcode or complete our online enquiry form here. 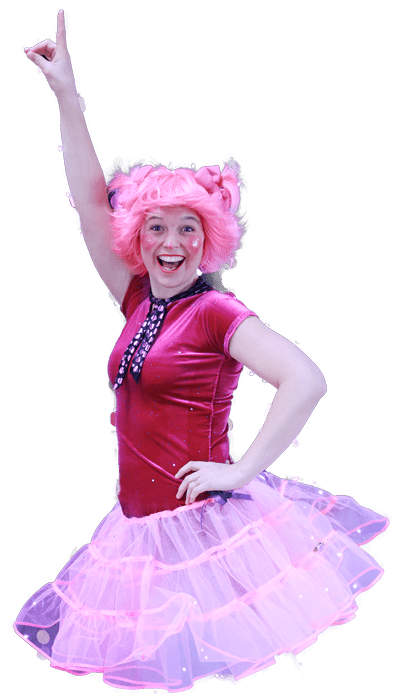 Whatever your requirement, Louby Lou has the experience and knowledge to provide an entertaining, unique experience to your event! 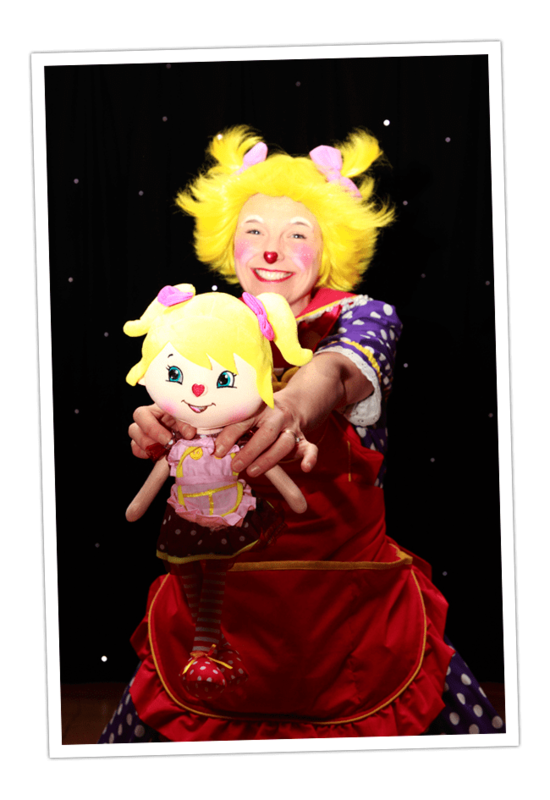 Louby Lou is regarded as one of the most popular, entertaining and respected clowns in this country. 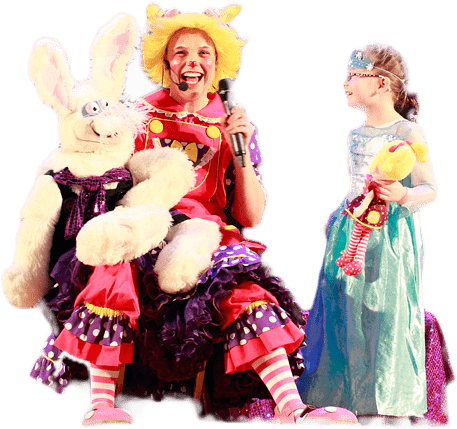 I provide fun, entertaining party packages which leave parents and children very, very happy. Click here to see what they said.